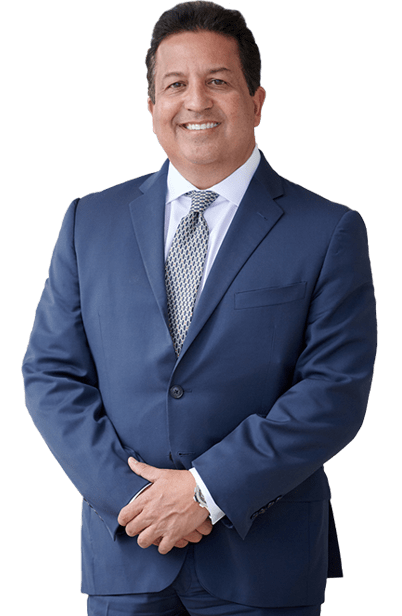 Lyft Accident Attorney Miramar | Lyft Accident Lawyer - Dante Law Firm, P.A. 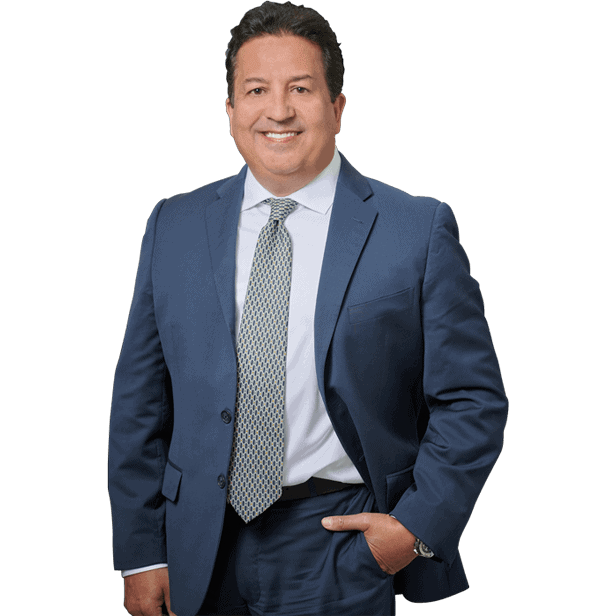 For a FREE consultation with an expert personal injury attorney after a Miramar Lyft car accident, call Dante Law Firm, PA on (305) 949-2526 now. Our 25 years of experience could maximize the compensation you recover. Want to know more? Call now! Convenience. That is the name of the game for pretty much every aspect of our lives and the way we get from place to place is not exception. Where we used to rely on taxis or other forms of public transportation when we didn’t have a vehicle, now our options are greatly expanded thanks to ridesharing services such as Lyft. With the touch of a button on our smartphones, we can summon a Lyft driver to our location and have them take us to our destination. Hopefully, the ride goes as planned and you arrive safely, but sometimes, accidents happen. If you have been in a Lyft vehicle that has crashed, you may need a Miramar Lyft accident attorney. The Dante Law Firm is ready to help. Despite pushback from traditional transportation companies, mostly taxi services, it seems that ridesharing services are here to stay. With more than 315,000 Lyft drivers on the road in the US, and that number climbing every day, the transportation world has changed. When you use a ridesharing service like Lyft, we know you expect the ride to be clean, the driver to be professional, and to arrive at your destination in a timely manner. Most of all, you expect your ride to be safe. But what if your Lyft driver isn’t driving safely? Getting into a Lyft accident can be scary because, honestly, it is the last thing you thought would happen. Unfortunately, there have been numerous Lyft drivers cited for multiple traffic violations, ranging from speeding and failure to yield, all the way to DUI and texting while driving. All of those violations can put you and others in danger. Lyft drivers are independent contractors for the company and are not as tightly regulated as public transportation drivers or taxi drivers. Their vehicles aren’t inspected either. Potentially, anyone with a driver’s license and a fairly clean driving record could become a Lyft driver. This should give you pause. When it is your life on the line, you want to be sure everything is safe. Safety concerns with ridesharing services such as Lyft aren’t going to go away. In fact, they will likely grow. You should know that, even though Lyft drivers use their personal vehicles, Lyft insures each ride with a $1 liability policy that is supposed to help you if you get injured in an accident. If you have been injured due to a Lyft ride crash, you may need a Lyft accident attorney in Miramar. This doesn’t mean you were necessarily the passenger in the Lyft ride. You could have been in another vehicle or a pedestrian on the sidewalk. Make sure you seek treatment for injuries and ensure the police are notified. Get copies of all records and be sure to speak to a legal professional before talking to the insurance companies. The Dante Law Firm will help you determine whether you are owed compensation for your injuries. You can contact us by clicking here or calling 305-949-2526.